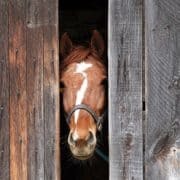 You are here: Home / Horse Welfare / Only Old Women Care About Horse Welfare? Chauvinism is alive and well – old buzzard. This article is shows it is wrong on so many levels. Wake up reiners the western pleasure is showing where you will end up and they are still in denial. This is not new. NRHA has been built on that attitude and will crumble on that attitude. I am sick of the females in it that ape men thinking to be tough on horses is right. 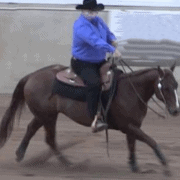 A shiny shirt to look female while you belt the hide of a horse is pathetic. 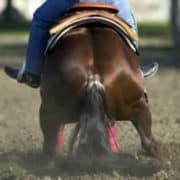 Well it seems to be a very short list of people in the NRHA that care about horses based on the comments hitting the FaceBook post. Where are the keyboard warrior gang bashing women ! 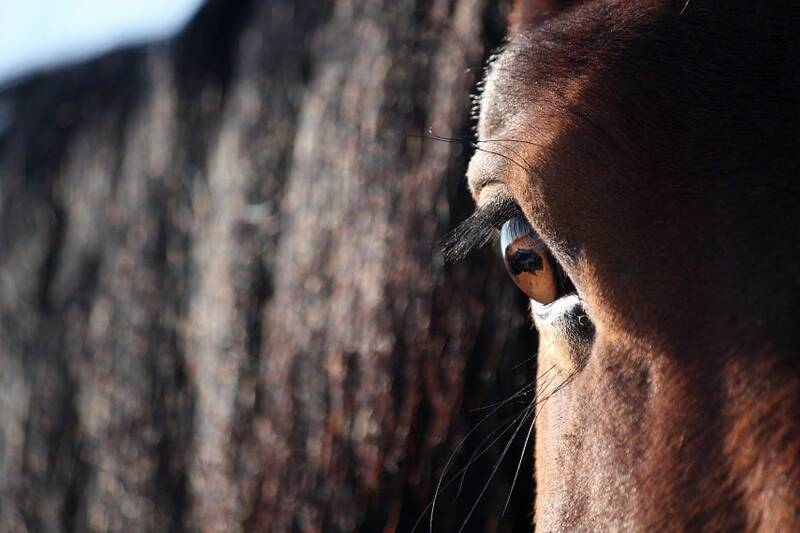 If they stand up for horse welfare, there be no competition. 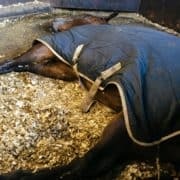 I worked in Europe barn and see what they do to those horses to perform. It made me sick. That is why the FEI charges them but their own association just turns an eye away. Then thank heavens for old women. 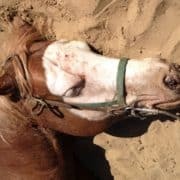 We need people with wisdom and guts to speak up for the speechless victims of this cruel horse abuse. Stop the greed! 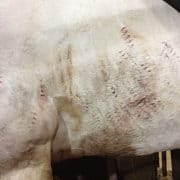 Top 20 NRHA Reining Professional Busted for Horse Abuse at Show Isn’t It Abuse No Matter How You Attempt to Justify It?